This installment of “Beyond Policy” features Randy Hicks of Georgia Center for Opportunity. In this segment, he shares the ways in which think tanks can supplement policy through advocacy and community engagement to create lasting change. you can read the previous segment of this series here. “Show, don’t tell” is a basic maxim of good writing. Wordsmiths should allow the reader to experience stories through vivid description, sensory details, and emotional appeal rather than rote facts and explanation. It’s sage advice for the liberty movement. As president and CEO of the Georgia Center for Opportunity (GCO), I’m often struck by a weakness in think tanks like our own—a weakness that I readily acknowledge occurs even in our own shop. By and large, we’ve become too comfortable researching and communicating ideas—sometimes incredibly esoteric, far removed from the everyday life of Americans—and too uncomfortable emphasizing actual impact. We relish making a lot of noise about liberty, but we too often fall short of focusing on the most important thing—impact on human lives. In the end, we can’t measure success in our business by the number of white papers published but by lives transformed and people who experience true human flourishing. Sometimes, we as think tankers can get stuck by envisioning the only path to transforming individual lives is by lobbying and legislation. As important as these things are, we can’t ignore the crucial nature of community-level work. At GCO, we take a three-fold approach to enacting change: research and development, leading to advocacy, leading to community-based delivery. It all starts with research and development—writing those white papers I just criticized! That’s how we’re a traditional think tank. What makes us different is what we then do with that information. We go to lawmakers, yes, but we also go to people on the ground—community organizations, businesses, churches, schools—to get changes rolling right away. A concrete example of is this one of our most significant initiatives: Hiring Well, Doing Good. It’s a community-based approach to tackling the problem of chronic unemployment. We believe that change happens when people, businesses, churches, schools, and nonprofits partner to find local solutions. 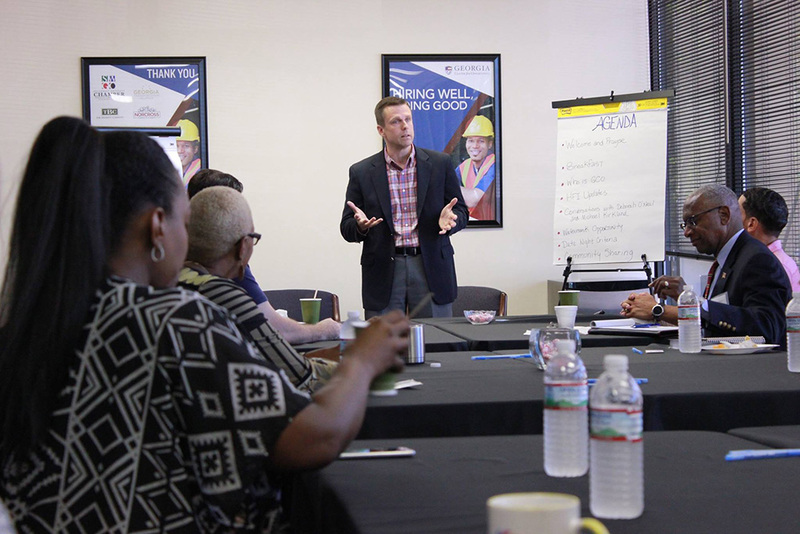 Unlike other initiatives and programs, Hiring Well, Doing Good is led by community leaders with an on-the-ground understanding of their city’s unique circumstances and needs. We work to connect job seekers with training opportunities through nonprofit partners, then loop in willing employers who provide jobs and further workforce training. It’s a concept that’s gaining momentum across the country. Already, the program has expanded from the Atlanta metro region to Columbus, Georgia. It’s gaining traction in other states, too: The Beacon Center in Nashville, Tennessee, launched a similar program in June, and we’re talking with several other states in our network about doing the same. We know that not all think tanks in the liberty movement will do community-level work such as this. But asking that question—”What actual impact are we making?”—is crucial. It forces us to leap back into the worlds of research or public policy advocacy and determine what policies actually stand in the way of people flourishing. Back to showing rather than telling. By emphasizing impact, we’ve been able to unearth (and tell) some of the most powerful, emotionally captivating stories. These are the types of stories that touch peoples’ hearts and lead to real change. Stories like that of Adolphus, who realized at age 58 that he had wasted decades of his life on drugs, alcohol, and crime—and that he was left with nothing to fall back on. A local charity helped him find meaningful work, and today, he mentors young men in danger of walking a similar path and serves as one of the most effective advocates for the program that saved him. That is the type of outcome we all want, and it came through community-based solutions and a culture that encouraged (rather than discouraged) work. In the coming decades, my prediction is that these types of on-the-ground, freely formed associations at the community level will become more important than ever, as governments step back from charity due to budget constraints and the private sector steps up. We in the liberty movement must be on the forefront. 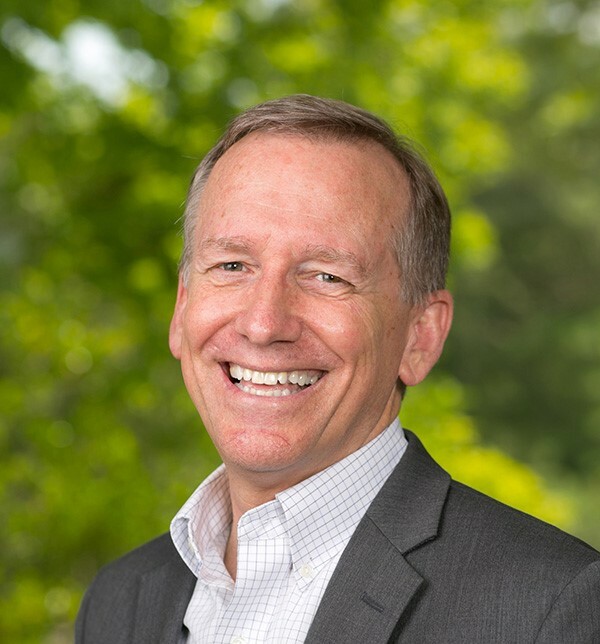 Randy Hicks is the president and chief executive officer of the Georgia Center for Opportunity, an independent, non-partisan organization that conducts public policy research and mobilizes community resources to address the three elements of the success sequence: education, employment, and family formation.